At VacAir Superstore we can supply you with either replacement or original spare parts for most of the leading branded units. All our products have been tried and tested over many years and are well proven in many different industrial applications. Quality without compromise is at the heart of the Superstore culture and this means our customers come back and purchase again. If you cannot see the exact spare parts you need, please send us an enquiry, we have thousands of spare parts available. From Vanes, Filters, Gaskets to End Plates, Rotors, Pump Bodies and Motors. Working from our modern factory we also have a full workshop facility with factory trained and qualified engineers. 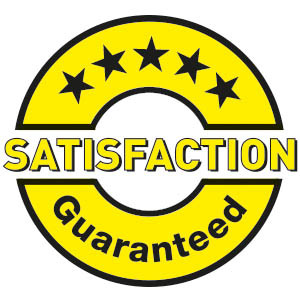 All our repairs conform to the highest exacting standards and we are quality assured to ISO standard. We offer full repairs for most major brands as below. We can also offer on site servicing throughout the UK. Our technical staff have years of experience dealing with many applications and can offer alternative choice units or give complete advise if you need assistance selecting and sizing the right pump for your application. We also have the widest choice of new, refurbished and replacement pumps available – Call for details. Call, email or use our contact form now!